Autodesk® Fusion 360™ is an integrated CAD, CAM, and CAE tool for product development, built for the new ways products are designed and made. With Fusion 360 you have everything you need to bring products to life, from conceptual design, through detailed engineering, machining, sharing, and much more. 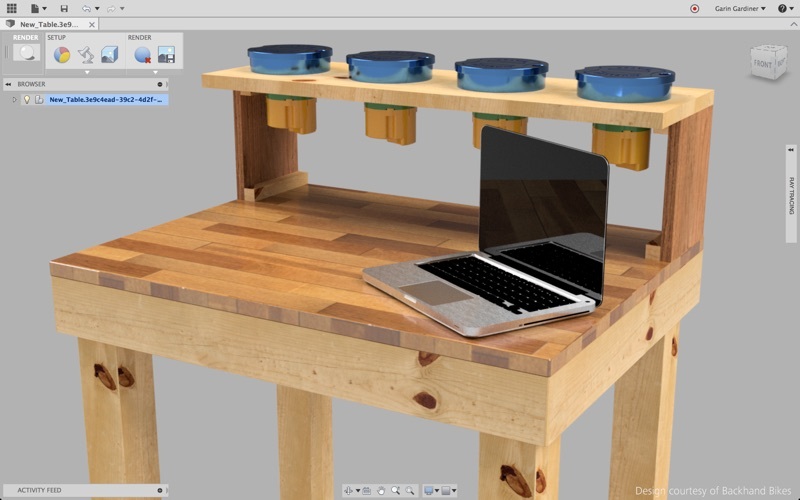 Try Fusion 360 free for 30-days. Surface Modeling - Explore ideas and create organic shapes with T-Splines push-pull commands. Solid Modeling - Direct and history based modeling are seamlessly integrated. Parametric Modeling – Make changes that automatically update corresponding values and functions of the design. Mesh Modeling - Import OBJ or STL bodies as mesh models to create custom designs conforming to mesh surfaces. Data Translation - Import and export design files with unlimited CAD translation of over 50 file types. Assembly Modeling - Assemble components and show how they work in relation to one other. Joints & Motion Studies - Create relationships, simulate motion, and review the fit and function of designs. Rendering - Visualize designs with a variety of rendering tools, environments, effects, and visual styles. Animations- Communicate design concepts with 3D exploded views and animations to show how a model is built or functions. 2.5 Axis & 3 Axis Machining - Prepare designs for machining with integrated CAM for 2D and 3D milling. 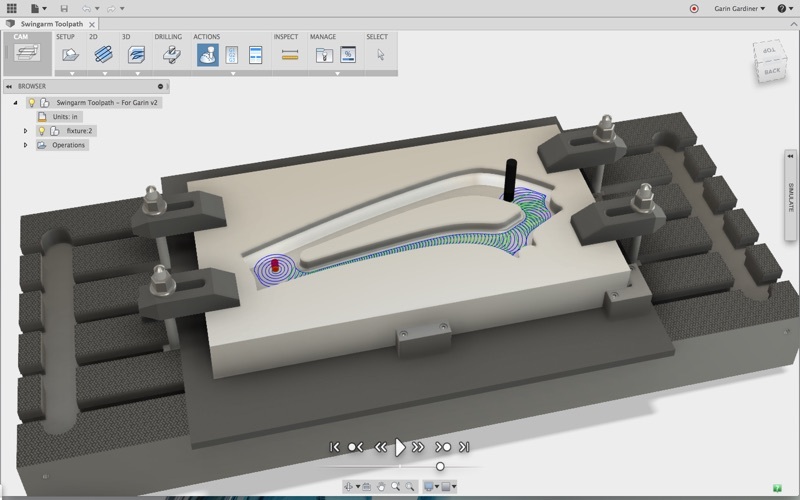 3D Printing - Set up designs for 3D printing within Fusion 360. Drawings - Document designs with associative 2D drawings—any changes made to the model will be automatically updated. 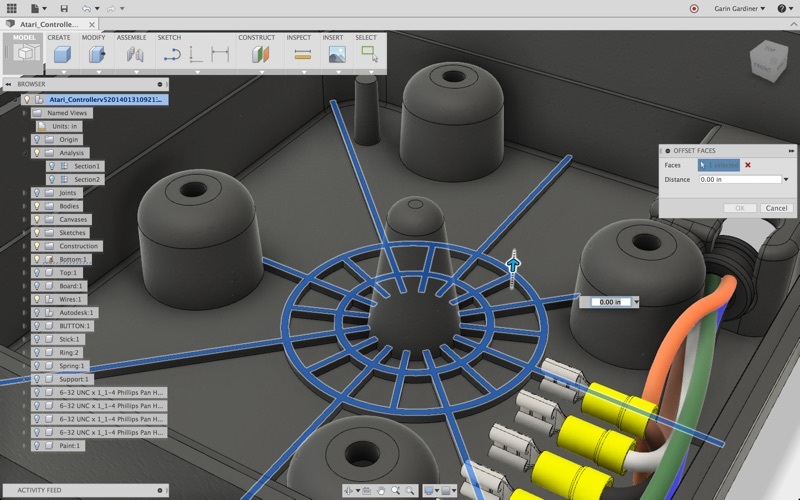 Collaboration & Sharing - Collaborate within Fusion 360 by tracking and commenting on project progress, or share project components with other team members. Version Management - Store and manage all design data in one place with auto-save or manual version control. Mobile Viewing & Management - Access designs on the go with the free Autodesk Fusion 360 app for iPhone and iPad. Share or Publish Data & Designs - Share designs with the community or with individuals with secure public sharing links. Form Inspection & Analysis – Validate a model with curvature comb analysis, zebra analysis, draft analysis, curvature mapping, interference checking, assembly motion studies and more. 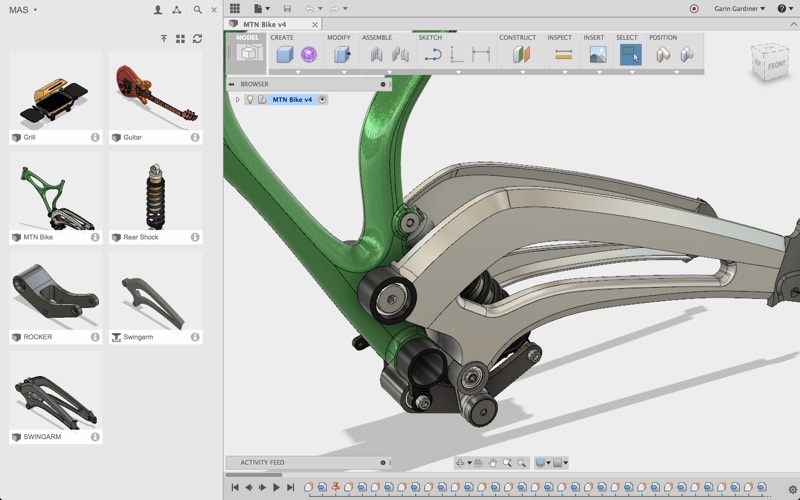 All users will get a free 30-day period to try Fusion 360. At the end of your 30-day free period select the subscription option that meets your needs either monthly or annually. Once you select your subscription option, you will not be able to cancel or modify your subscription during the active period. Manage your subscriptions in the Account Settings after purchase. Contact the Fusion 360 team directly or visit the Support page. This update will be the last one we’ll be making to the Mac App Store version of Fusion 360. Starting from the next update, Fusion 360 will no longer be offered on the Mac App Store, and we’ll be honing our efforts on updating the version of Fusion 360 that is available from our Autodesk Fusion 360 product page. To transition to the version of Fusion 360 MacOS version directly from our website, uninstall the Mac App Store version and go to http://manage.autodesk.com to download the latest version. 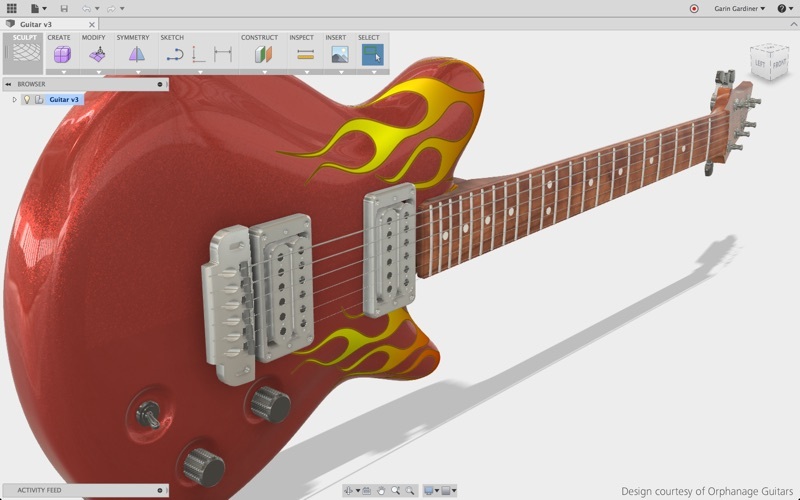 Sign-in with your existing Fusion 360 account and continuing designing! We thank Apple and the Mac App Store for the incredible run. We also want to thank you, the community, for the continued support! Fusion 360 for macOS will continue to be supported, improved, and developed with everything we have to offer.